“One of the ways in which the community has traditionally supported our schools is by approving tax and bond measures, and as we all know that didn’t happen last time” school board vice president Amy Clendennen said. 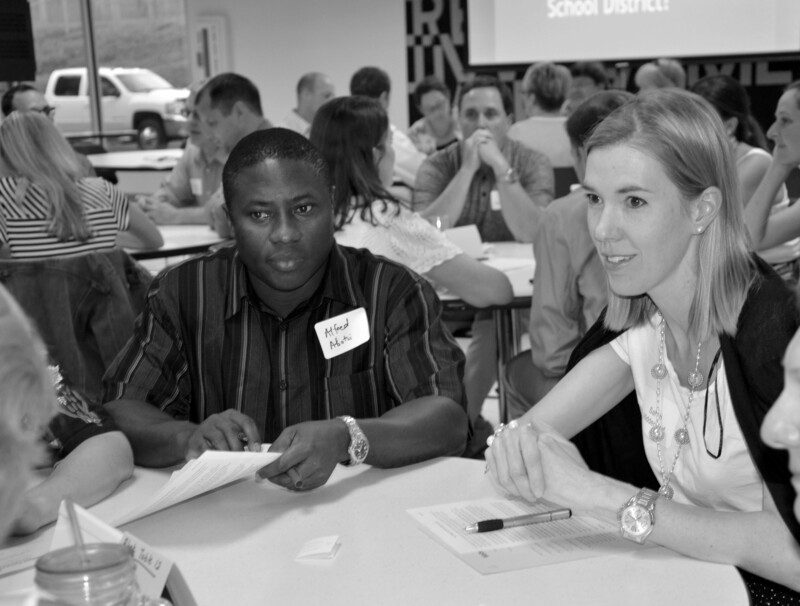 Webster Groves School District parents, board members and educators met in the PV Commons on Wednesday, Sept. 2, to discuss the failure of last year’s tax levy and bond issue, Propositions S&W. Roughly 100 attendants participated in groups to discuss why the bond and levy didn’t pass, what it would take to get new ones to pass and ways for the school board to better communicate successes, and failures to the community. Overall, parents seemed to be disappointed with the level of communication from the school board. Parents also did not feel informed about the significance or necessity of the bond issue, which would move the Steger Sixth Grade Center over to join Hixson Middle School. Parents also felt they should be more informed about what the district does on a regular basis financially and what it does to save money.